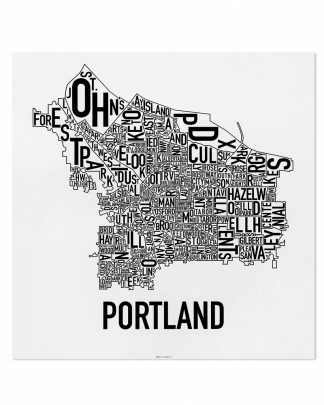 Portland has seen one or two of these. 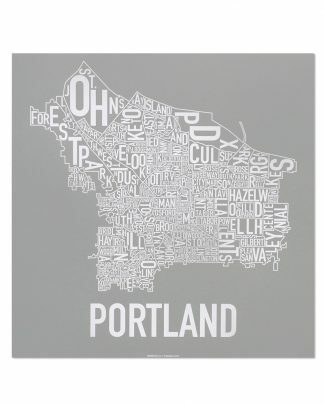 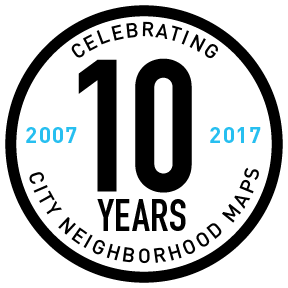 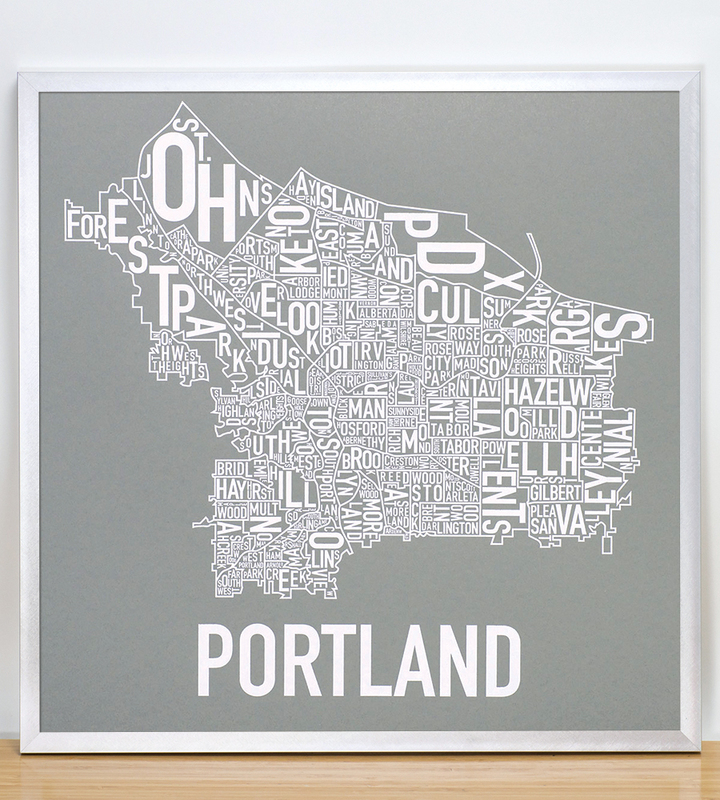 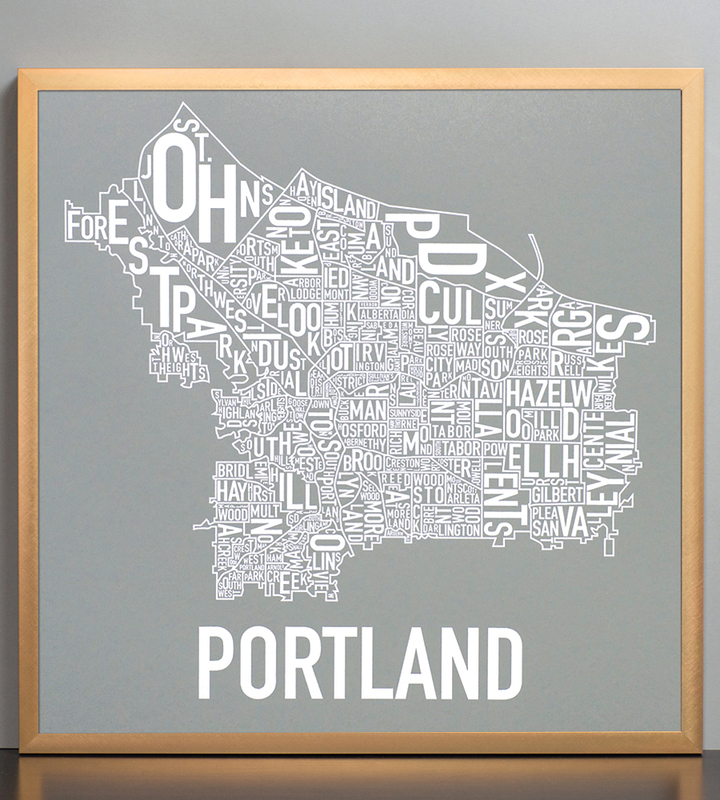 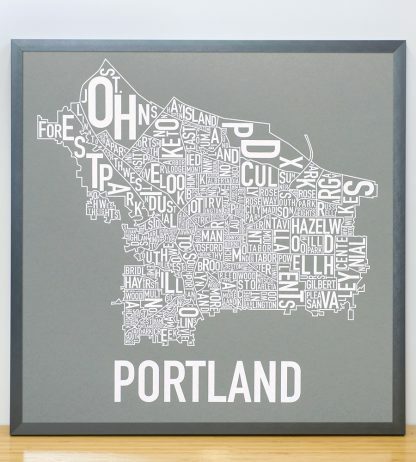 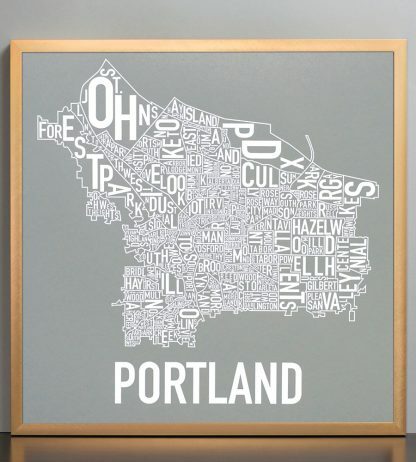 18″ x 18″ typographic map of the neighborhoods within the city limits of Portland. 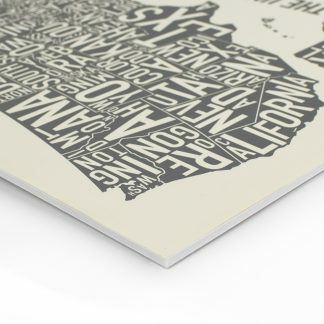 Ork Posters uses only the highest quality of print methods. 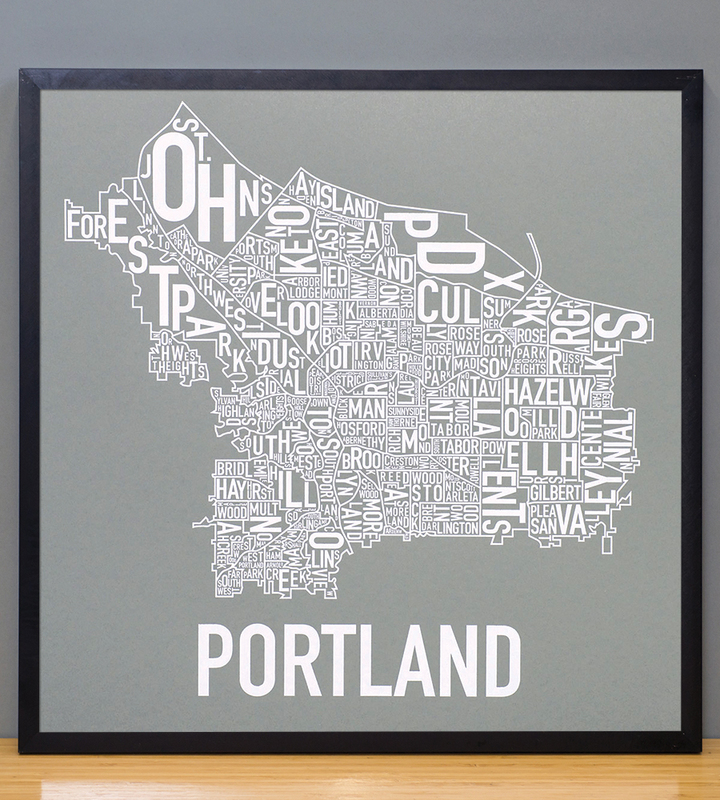 This print is silkscreen printed which allows us to print saturated inks on colored paper and is a more artistic, hands-on printing process. 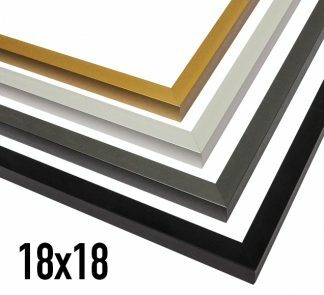 This is the reason for the price difference between prints and posters. Our screen prints are also signed by the designer, Jenny Beorkrem (on the back). 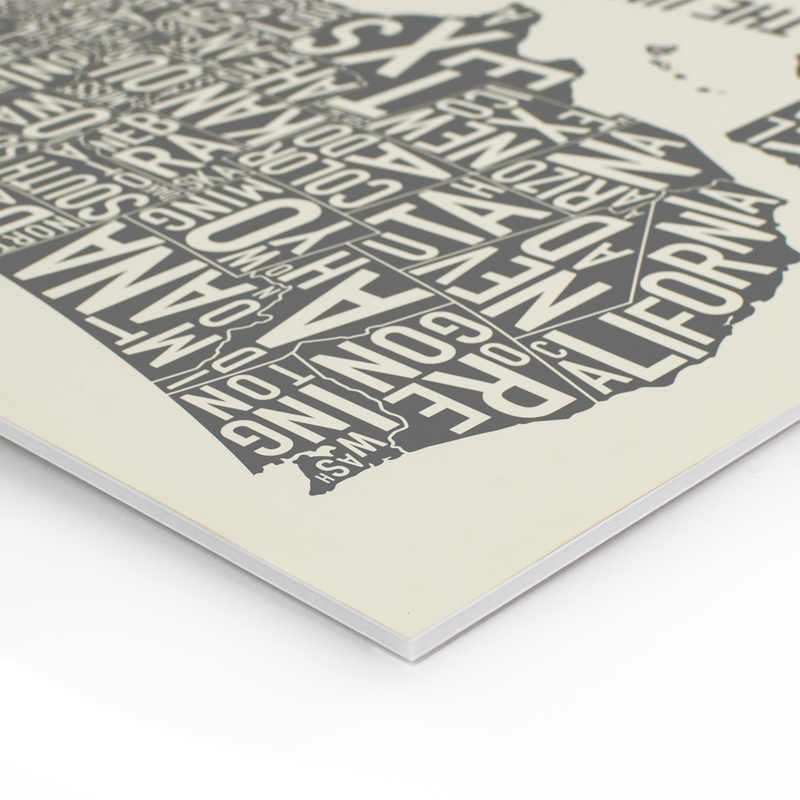 Water-based ink is used on grey, 100% recycled poster-weight paper. 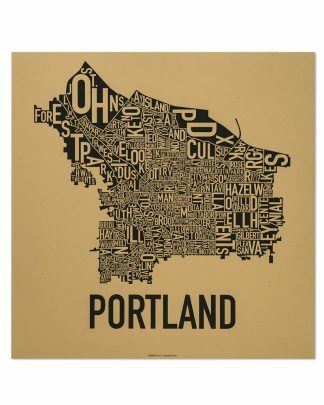 It is shipped rolled in a tube for a safe voyage to you.